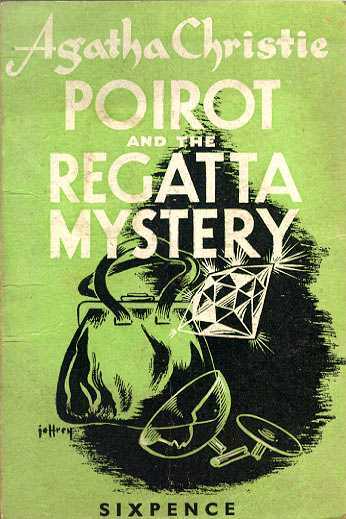 Poirot and the Regatta Mystery, Vallancey Press Limited, London, 16 pp. 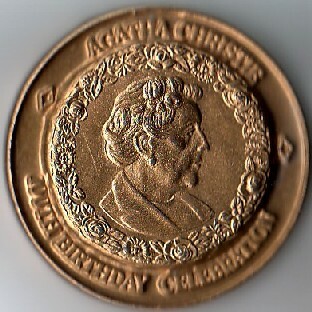 in cardboard cover with Vita-Weat advertisement on rear. 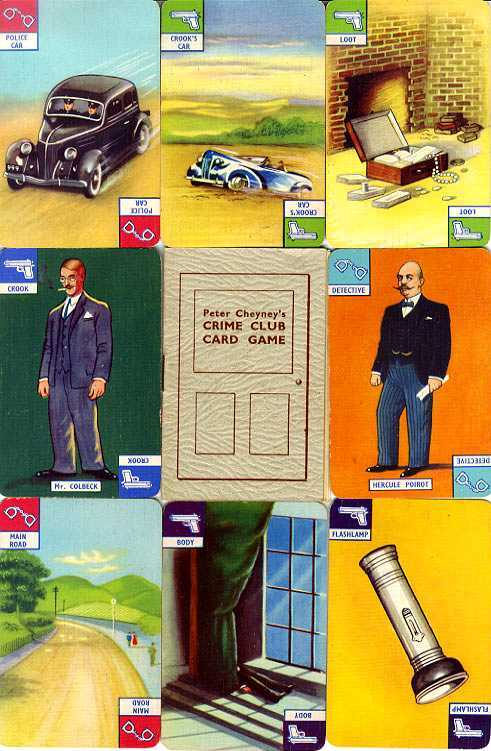 Peter Cheyney's Crime Club Card Game by Pepys. 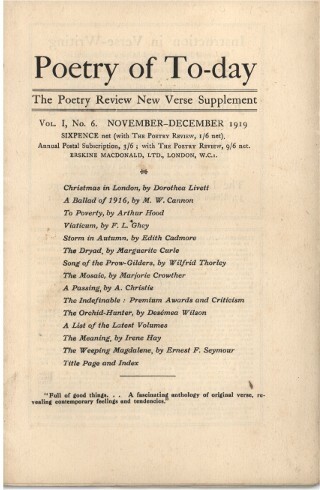 Copyright entered at Stationers' Hall, England. 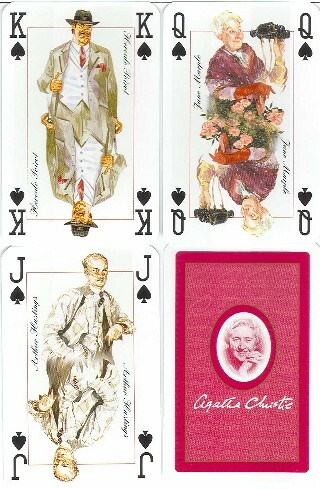 Features Hercule Poirot and Superintendent Battle. 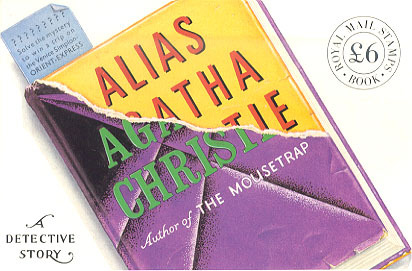 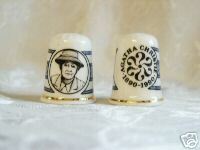 Alias Agatha Christie, Royal Mail Stamps, 1991. 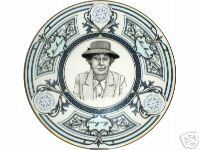 Features articles on The Harrogate Hotel Mystery, Curtain, The Mousetrap and more. 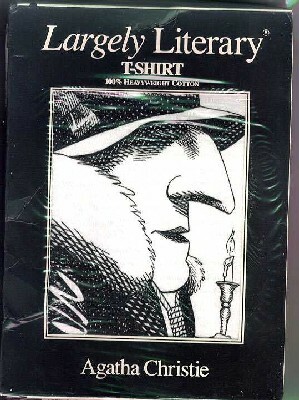 Beautifully illustrated by Tony McSweeney. 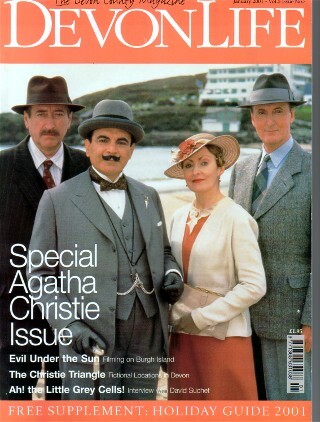 Devon Life Magazine January 2001 with excellent articles about all things Christie. 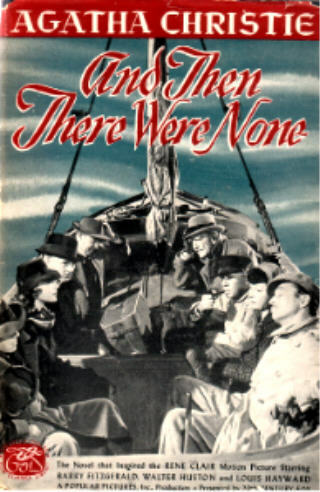 And Then There Were None Movie Edition by Grosset & Dunlap, 1945. 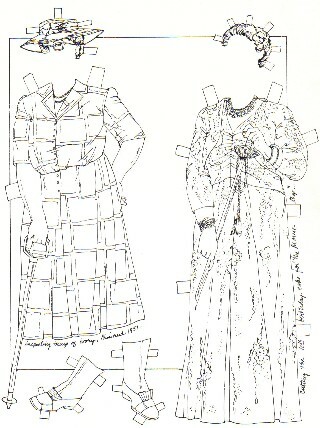 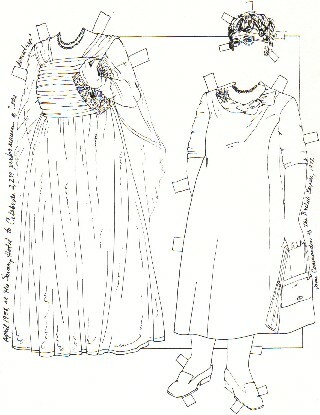 Features scenes from the Rene Clair movie. 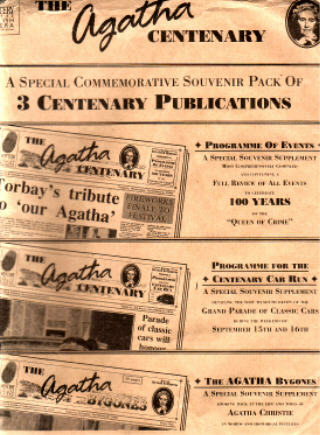 Torbay Herald & Express Limited Edition Centenary Pack published September 5, 6, and 8, 1990. 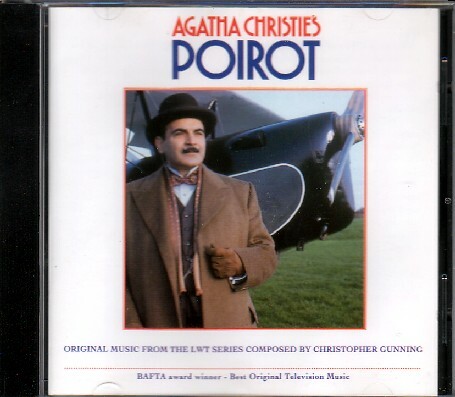 Music from the television series Poirot composed by Christopher Gunning, London Weekend Television. 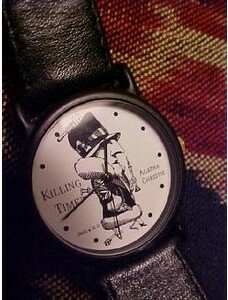 Keychain: "Every murderer is probably somebody's old friend." 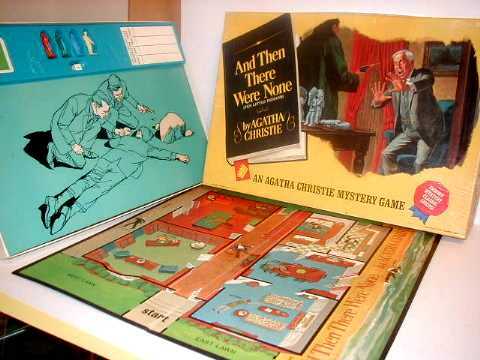 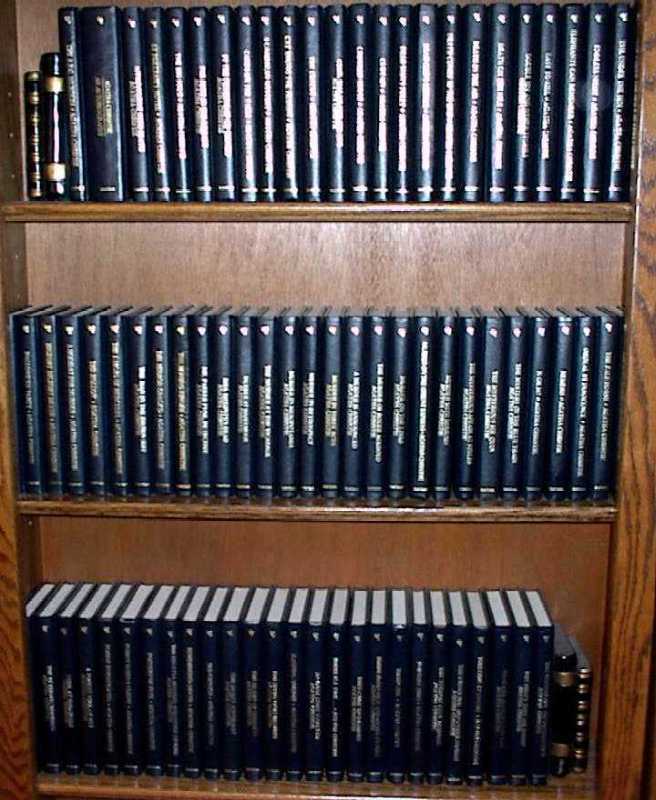 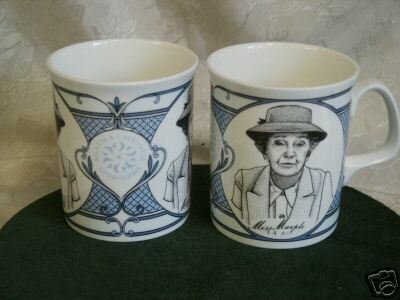 The Agatha Christie Mystery Collection, published by Bantam, make great reading copies! 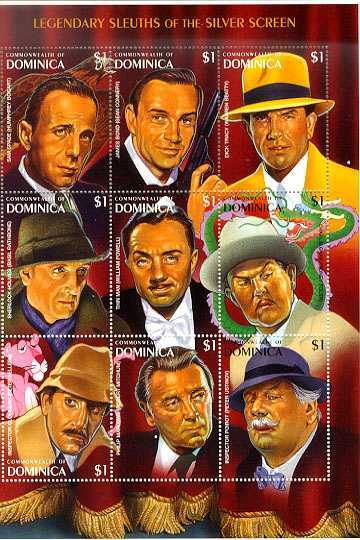 Legendary Sleuths of the Silver Screen, issued by the Commonwealth of Dominica. 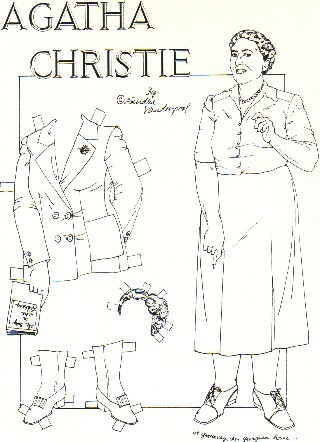 Features Peter Ustinov as Inspector Poirot.